Unlike many other providers of professional mapping services we do not charge an annual fee for our Trade Accounts. You only pay for the maps you purchase. If you do not purchase any plans in a month you do not receive an invoice. Unlike many other professional mapping suppliers we do not charge any fee to browse the OS Mastermap® database. This is because we believe that the customer should be able to see what they are buying before they pay. 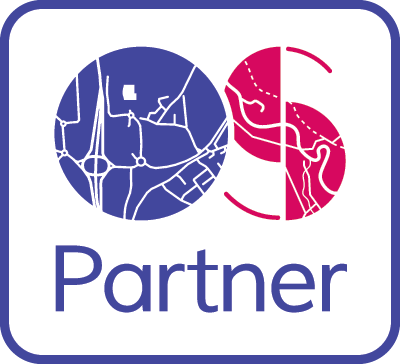 However due to the terms of the Ordnance Survey Partner Licence we are charged a small fee every time someone views data on our website. We ask you to be considerate and not to preview lots of maps you do not intend to purchase. To find out more about our fee free Trade Account please see our Trade Account page.